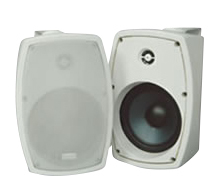 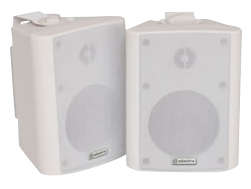 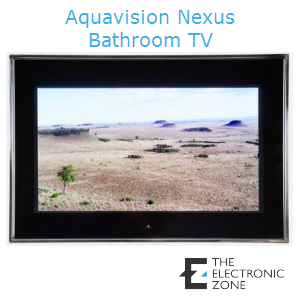 Aquavision Nexus Bathroom TV sets the industry standard for home integration televisions. 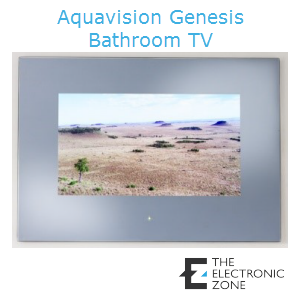 Category: Bathroom TV. 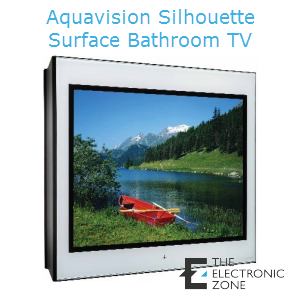 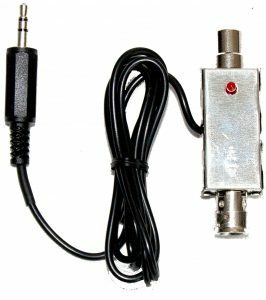 Tags: Aquavision, Bathroom television, Bathroom TV, Mirror TV, Mirror Vision, Nexus, TVs, waterproof television, Waterproof TV. 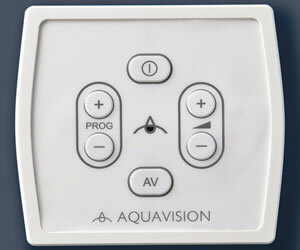 Aquavision Nexus Bathroom TV comes with RS232 and Discreet IR Control as standard, enabling communication with all leading home control systems including Crestron, Control 4, AMX, RTI, Savant, etc. 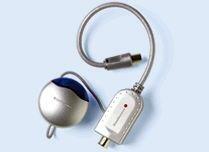 Comes with a heated screen to prevent misting. 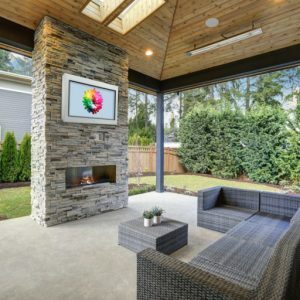 Comes with frame less mirror/glass or add the option for a S/S Bezel for a stylish framed TV.